By fourth grade, most of my students have practiced reading a short passage and answering questions about it. 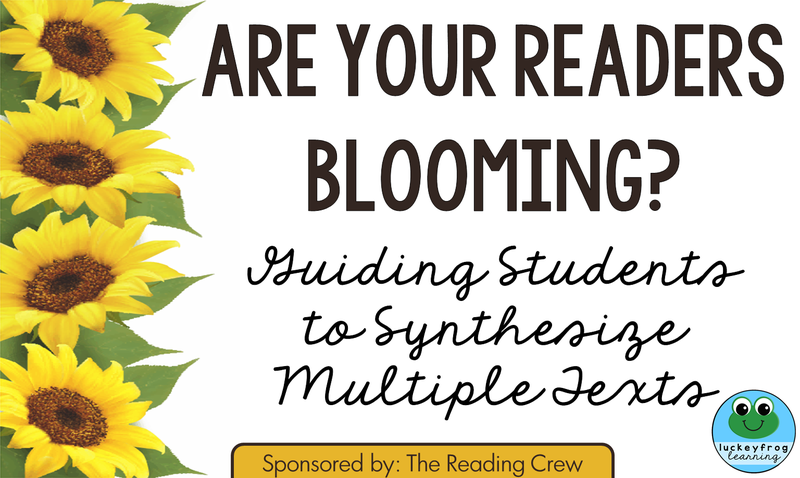 Sometimes synthesizing multiple texts is still tough, though- especially when I ask students to take what they've learned from several texts and write about it! Now that I teach fourth grade, I wanted to take this skill up a notch by adding multiple passages. 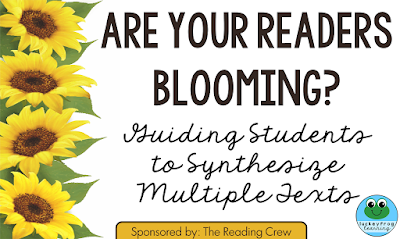 In my Colorful Close Reads, students work with three related passages. As students read Passage 1, they annotate in the "Brain Boxes" to the right. Passage 2 asks them to answer basic comprehension questions by underlining the answers in the text, and then by inferring on the last question. Finally, kids read Passage 3 and write. I love using these in my own classroom because they focus on one specific skill- in this case, determining the main idea and important details- while also reviewing general comprehension. I also love how focusing on a skill throughout the week lets students use that skill both as readers and writers. For this week, you can download my Colorful Close Reads- Eruption set HERE- for free! If you've downloaded my other Colorful Close Reads, you might notice that I added a little extra to the writing part to help kids practice planning their writing first. (Hopefully, this helps with some authentic test prep!) I'd love to hear what you think and if this will be helpful for your kids. And best of all? 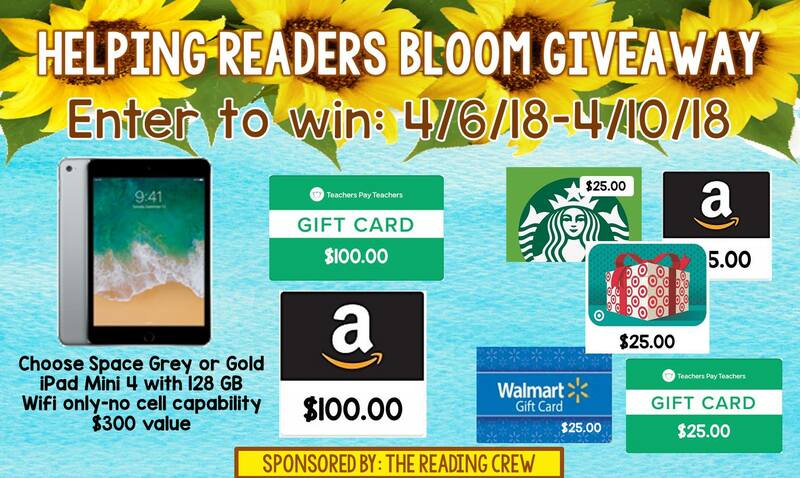 You can also pick up free reading resources from some of my most talented teacher friends, and you can enter to win over $600 in incredible prizes- including gift cards for you to choose what you and your students need most! 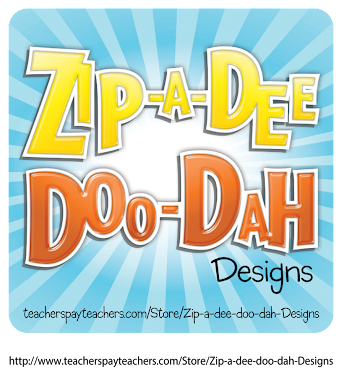 Enter below, and then head over to the next link to pick up another free resource!